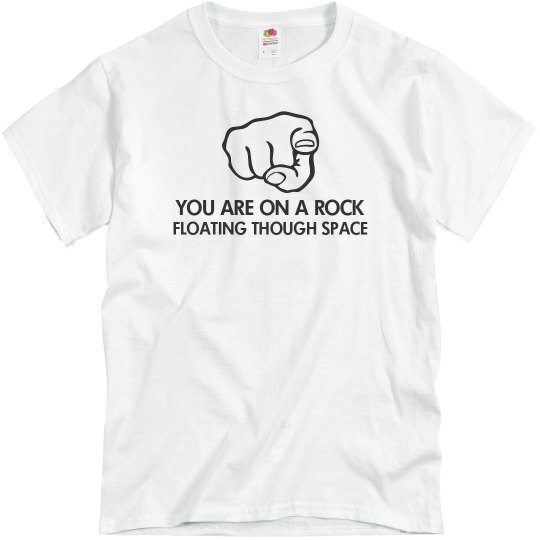 You are on a rock floating through space. Well, when you put it that way, I feel so tiny. But don't let it make you feel less important! 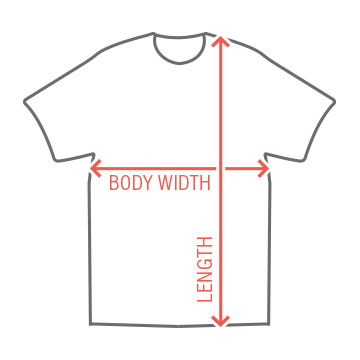 Customize your very own shirt at Funny Shirts!